Researchers involved in or managing a behavioral study or a sociological survey in Kyrgyzstan, may apply to the IRB at globalresearchinstitute.irb@gmail.com or through a convenient contact form below, for having their protocols reviewed by our experts. Some research can only be done with human participants. GLORI Foundation’s IRB can help researchers who focus on issues related to human behavior or learning and others investigate complex social issues. Before a protocol will be approved by a GLORI Foundation’s IRB, the PI must review the Human Subjects Protection Training course and receive a passing score of 80 or greater on the relevant exams. 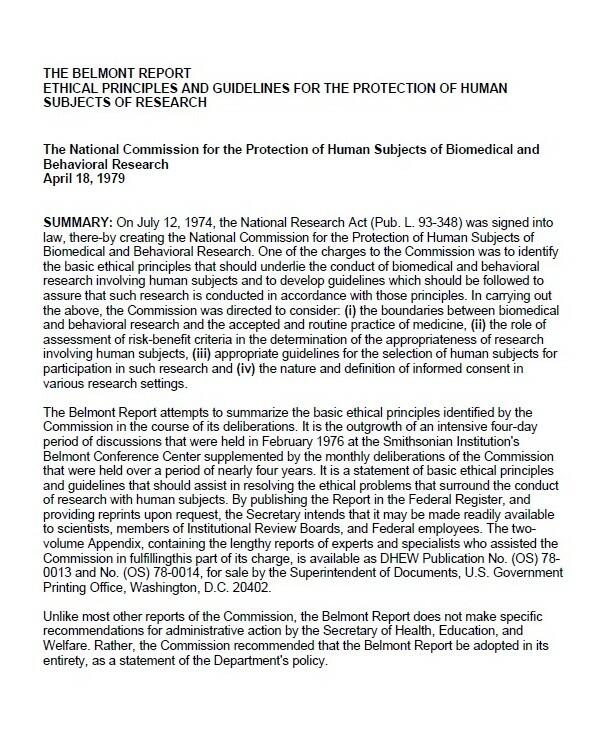 Research personnel other than the PI who have contact with subjects, contact with confidential study data, or are otherwise engaged in the research (i.e., key personnel) must also complete training in the protection of human subjects prior to participation in the research. 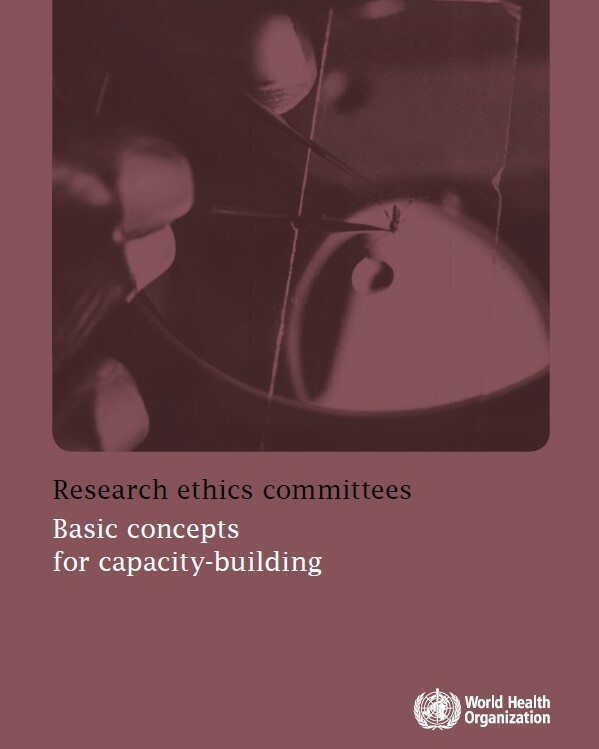 The training focuses on overviewing history and ethical principles, basic IRB regulations and review process, informed consent, conflict of interest, risks and benefits, privacy and confidentiality and other topics that it is important to know for conducting ethical research where the subjects are sufficiently protected. 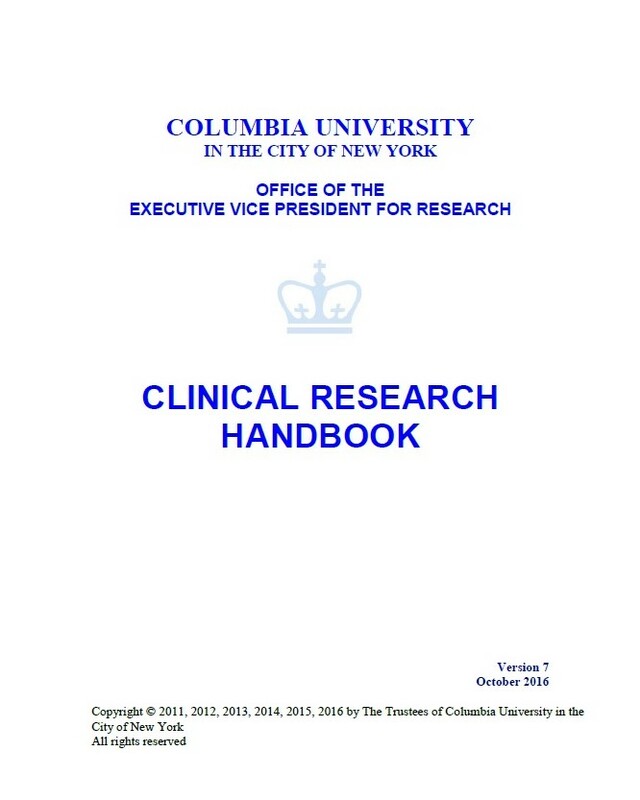 All trainees will have to also read the Belmont Report and manage a short quiz to demonstrate sufficient level of understanding of the report’s framework. GLORI Foundation’s IRB can facilitate such training in English or Russian if PIs apply for our help. 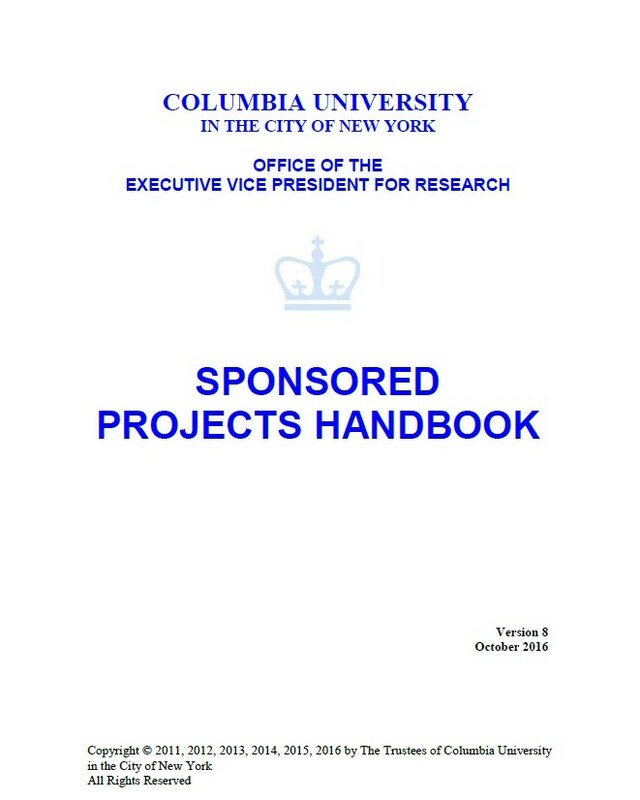 We do our best to assist researchers in regulatory compliance — for instance, we are glad to offer numerous guides and resources developed at Columbia University and WHO to staying compliant while conducting research.